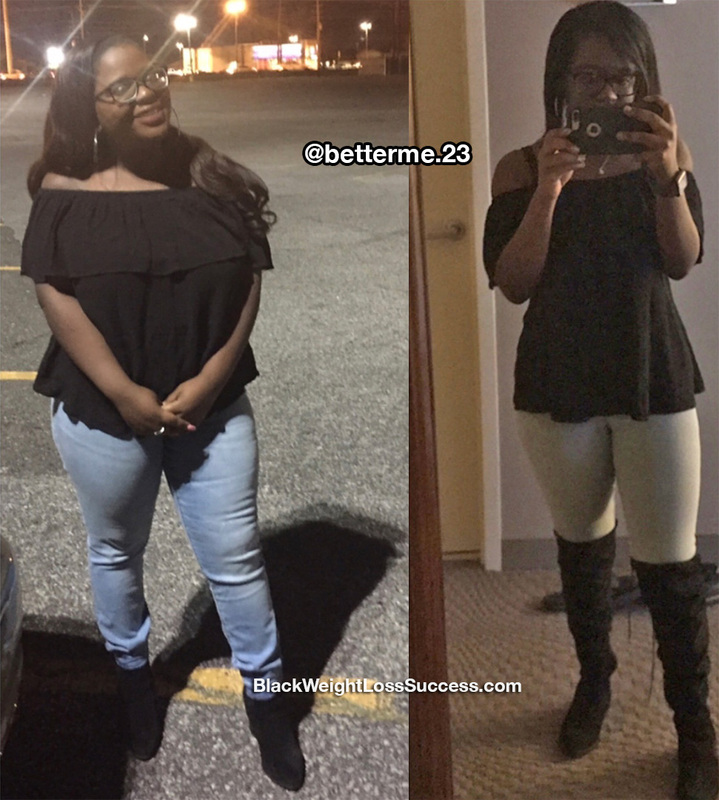 Transformation of the Day: Taryan lost 92 pounds. She started her journey 3 years ago, after her freshman year of college. She did research on nutrition and followed weight loss focused pages on social media to gain the knowledge she needed. Check out how she changed her lifestyle and got results. I was overweight for as long as a could remember. I never did anything about it until the day I realized I just wasn’t happy with myself. I felt disgusted and I wanted to change myself. 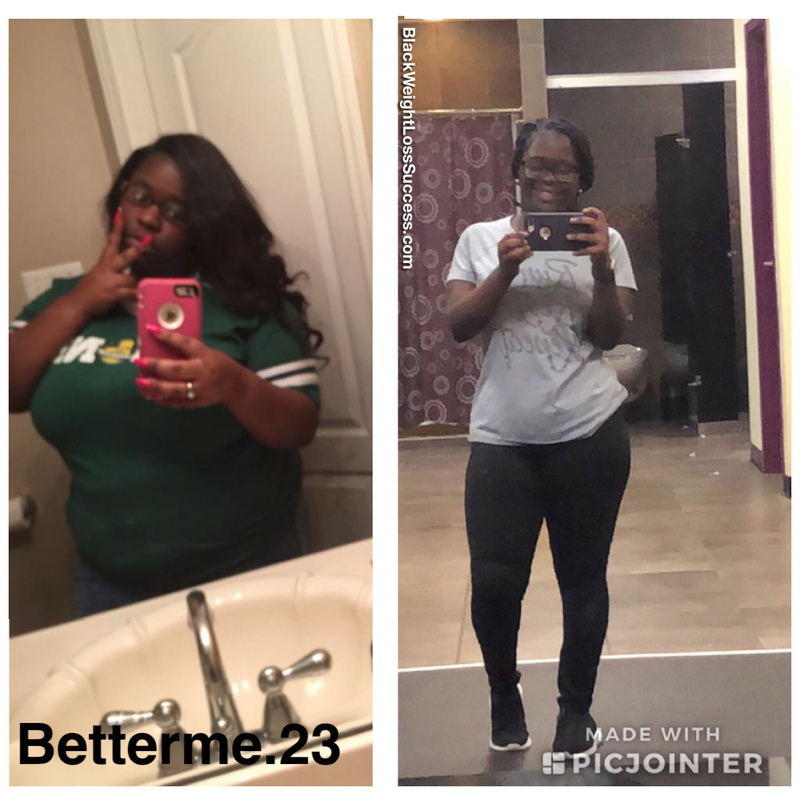 I knew the only way to change was to simply lose the weight. I started my journey about 3 years ago at the end of my freshman year in college. In the beginning, I tried using weight loss shakes. I didn’t enjoy how confined I was with that method, so I switched to calorie counting. Two years later, with diet and exercise I’ve lost a little over 90 pounds. I’ve had many times when I wanted to give up, believe me, but honestly the scale motivated me. Everytime I hopped on it and saw the numbers go down that motivated me to keep going. When I made up my mind that I wanted to lose weight I knew right away that I needed to watch my calorie intake. In the beginning, I ate frozen dinners because every dinner had a set amount of calories. Eventually, as I followed more weight loss pages online, I started to meal prep. Chicken and broccoli was my favorite meal. Also, I remember googling what my suggested caloric intake was and the number I found was about 1500 calories a day. However, when I started using My Fitness Pal they had it set to 1200 so I ran with that. When I started, I strictly focused on cardio, however every time I went to the gym I did weight training as well. I worked out about 3 times a week. My starting weight was 257 pounds and my current weight is 165 pounds. My height is 5’2″. The biggest lesson I’ve learned it keep going and stay consistent. I reached 155 pounds and slacked off because I thought that since I got that far I didn’t have to be as strict on myself. Obviously, that’s false. I now know that weight loss is a LIFELONG battle. The work never stops, no matter how close you are to your goals and what goals you’ve reached. STAY CONSISTENT. I can not stress that enough. Consistency is what gets results. Also, it’s okay to fall off the wagon every once in a while, but what’s important is that you pick yourself back up and keep going. There are a variety of diets out there. DO WHAT WORKS FOR YOU! My plan just happened to be calorie counting. Yours might be keto, low carb, paleo, etc. Whichever diet keeps you consistent, DO THAT!